When you plan your own funeral, you ensure that you get everything you want and nothing that you don’t. You can decide what you want to be done with your remains, whether it’s to be buried, cremated or donated to science. If you choose to be buried, you can choose your own burial plot, mausoleum (above-ground tomb) and casket. If you’d rather be cremated, you can choose whether to place your ashes in a columbarium, which is a mausoleum dedicated to this purpose or be scattered according to state laws. You can also choose the type of memorial service you want by requesting that your loved ones throw a party to celebrate a life well lived, without your body present, or decide to have a traditional funeral service with a viewing of your casket -- or anything in between. Planning your own service will ensure the guest's honor and remember you the way you’d like them to. Most funerals are planned after the person has already died. It’s done by family members who are grieving the loss of someone they love. The decision whether to pay $1,200 for a quaint, cozy coffin or $8,000 for the platinum, silk-lined casket with gold trim that will be made from the heart, not the head. Making decisions ahead of time can reduce the amount of “emotional” money spent. By planning ahead, you can also make sure that your loved ones are aware of any available death benefits. Social Security pays a one-time lump sum, and the Veterans Administration has a benefit for veterans. Your private insurance, trade union or church may have benefits that you’re entitled to as well. Planning ahead means you can have all this information available for your loved ones. 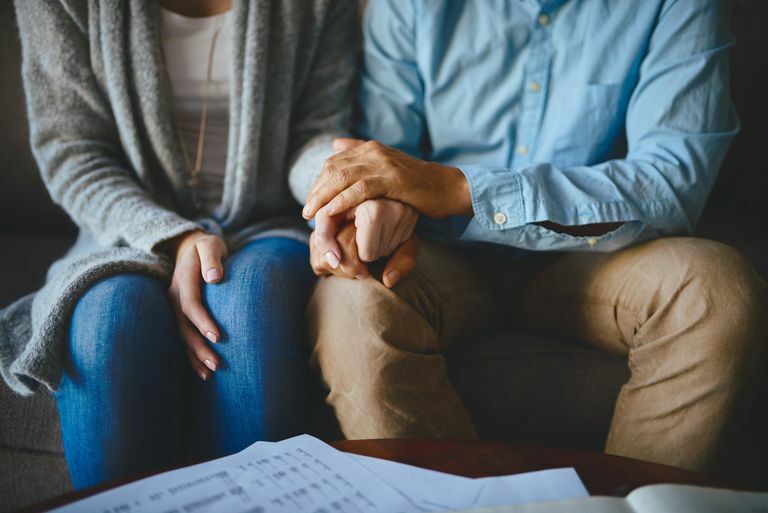 While it’s generally not recommended to pay for your funeral services in advance, it may be something you want to consider if you’re trying to “spend down” your assets to qualify for Medicaid. This would typically only be done if you’re planning on staying where you are and feel confident that the company you are choosing will stay in business for a while. A better option for most people is to set aside the money to pay for your funeral in a third party trust fund. This way your money will continue to accrue interest until it’s needed. All you’ll need to do is appoint someone in charge of the account and make sure they know how to access it when the time comes. Losing someone you love is an emotional and very difficult time. Scrambling to make funeral arrangements and find the money to pay for them are not ideal ways to spend the first few days of grieving. By planning your own funeral in advance, you’ve given your loved ones a gift. You’re allowing them to focus on their grief and celebrate your life without worrying about what to do next. Lastly, planning your own funeral gives you peace of mind. You’ll know that, when the time comes, things will be done your way with your money. You’ll have taken the burden off of your loved ones and made your own decisions. I won’t propose that you’ll be ready to face death when it’s your time, but you’ll have one less thing to worry about when you do.